Don’t be “gelish” of our long lasting manicure. Think acrylic nails without the damage. Our super shiny gel polish hasn’t so much as chipped, smudged or budged since the application (granted that was only last night but we’re hopeful). The process takes a bit longer, but the polish dries instantly and is supposed to last two weeks. After cleaning up our cuticles, the manicurist applied a series of bondants before actually painting on the polish with a paint brush. Then we had to zap our nails in that UV light machine for a while to dry it completely. Even though it’s a new technology, there’s quite an array of gelish colors to choose from, including french. The whole process took a little over an hour but when you’re done it reallly is dried completely! You can pick up keys, wallets, men: whatever you want. Gelish is a bit more of an investment. 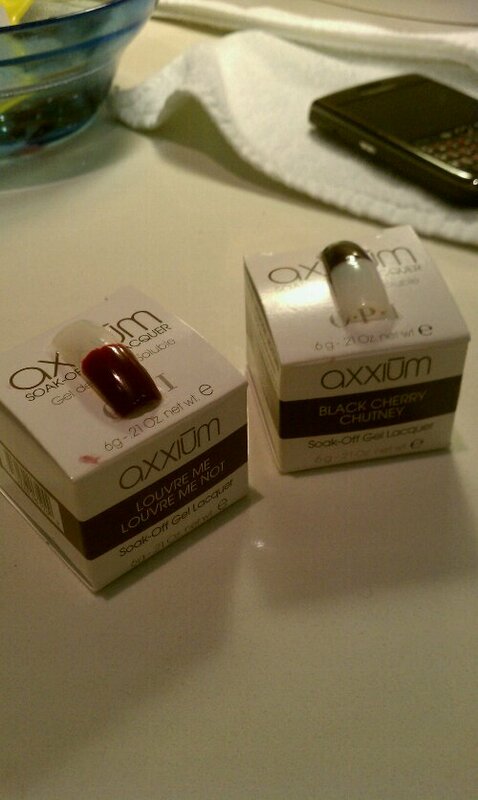 At Wynn Nail Spa on Wilshire, we paid $35 for a gel application and manicure. You can get gelish without the manicure for $25, but it is not recommended. Our nail techs were precise and very knowledgeable; with a new technology like this, it’s essential to get someone who knows what they’re doing. 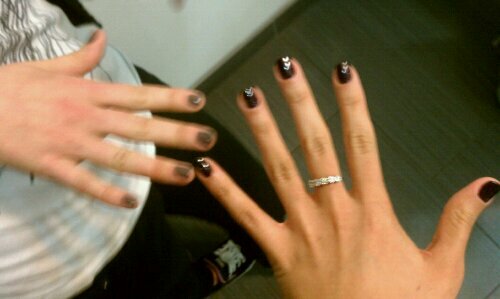 We def recommend Wynn Nail Spa, for a clean and accurate nail enhancement experience in the LA area. Let’s review: more time and more money for a shinier, longer lasting manicure. Are you in? Next week is beauty week in Tasteland, and we’ve got lots of informative posts, taste tests and free tastes! You’ll look like these people when were done!! Were kicking off TMH Beauty Week with your own virtual facial. If you’ve never had one, or even if you have… listen up! You may need one for medical reasons. Yes, medical as in doctor. 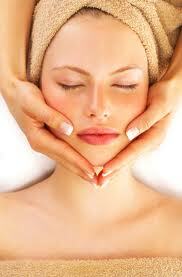 Facials are actually medical procedures that can be prescribed by a dermatologist! Not just a spa treatment for the high maintenance percentage of the population. If you have oily skin you DEF need a facial once a month. Simone has oily skin and notices tangible improvement in the weeks following a facial. And because it’s prescribed, it’s covered by insurance in most cases. We’re taking you to a legit facial inside the doctors office, as Simone discusses the ins and outs of skin care with her superb aesthetician Nina. Prepare to have your minds, and pores, opened! Gelish soak-off nail polish...how long does it last? We’re also investigating the new nail polish that claims to last for two weeks and Oprah’s solution for those nasty bikini bumps! And of course, we’ve got free tastes all week long. 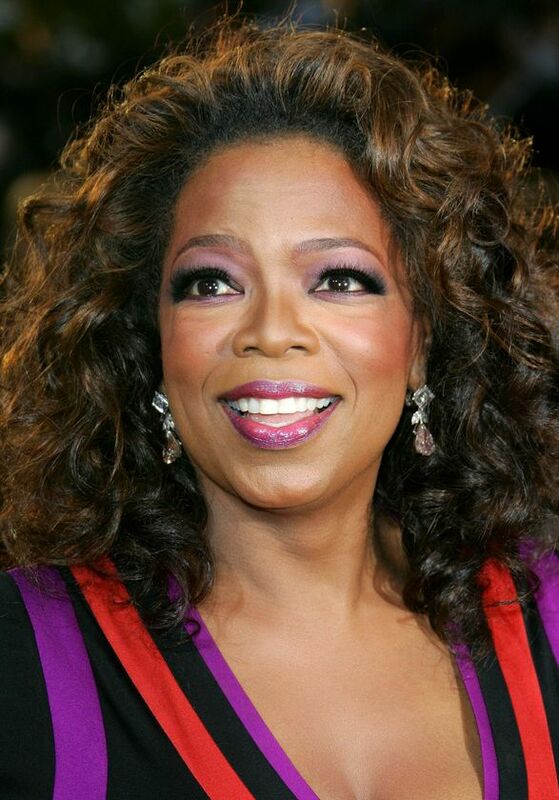 What's Oprah's solution for bikini bumps?